Reviewers are starting to get a look at the upcoming wave of next year’s releases, and there has been a lot of talk about redesigns in the compact sedan segment. Specifically, there has been a lot of buzz on the subject of the 2019 Volkswagen Jetta vs. the 2019 Toyota Corolla. So which comes out ahead? The leading Tampa VW dealer takes a closer look. Which Is Better: the 2019 Volkswagen Jetta or the 2019 Toyota Corolla? For starters, let’s look at basic practicality. Reviewers such as the Car Connection have praised the 2019 VW Jetta for offer spacious seating as well as ample cargo space. When the same reviewer looked at the 2019 Corolla, however, they lamented the “cramped” seating and smaller trunk area. Point goes to the Jetta. How about tech gear? Again, the win goes to the Jetta thanks to its state-of-the-art smartphone connectivity, wide range of tech features, and the new BeatsAudio sound system that was developed by Beats by Dre. With its standard sound system and complete lack of Android connectivity, the Corolla simply doesn’t stack up. As for performance, while the 2019 Jetta has been praised for delivering dependable acceleration, the Corolla has been docked points by reviewers for the fact that it only delivers if you pay more for its manual transmission. 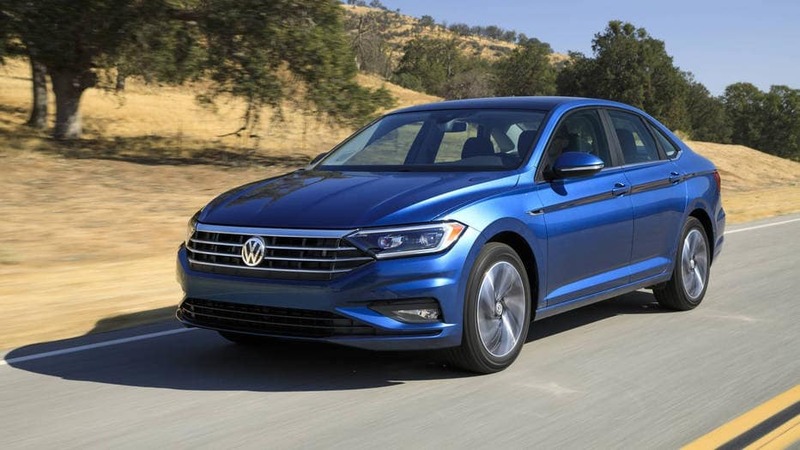 Bottom line—for comfort, utility, tech, and performance, the 2019 Volkswagen Jetta comes out ahead. Are you ready to be among the first to experience the all-new 2019 Volkswagen Jetta and its abundance of features? It’s available right now at our Tampa VW dealer in a wide range of trim packages and color options. Why test drive your 2019 Jetta at Reeves Volkswagen? Let’s start with selection. 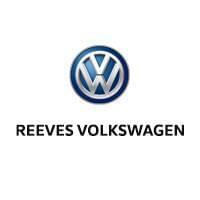 Reeves offers the largest selection that you’ll find at any Volkswagen dealer in Tampa, This allows you to compare and contrast different models and trims, and find the perfect choice for you. At Reeves we also offer more expertise. Our staff is here to help you learn about the latest Volkswagen innovations, so you can get the most out of your shopping and driving experience. Finally, we offer a level of friendly service that you won’t find anywhere else. And that’s not a boast—it’s a promise. At Reeves we’ve instituted the I Care Promise, a one-of-a-kind commitment to ensuring that you receive and outstanding experience every time you interact with a member of our team. Simply put, at Reeves we offer more—more selection, more expertise, and more satisfaction. Why settle for anything less?